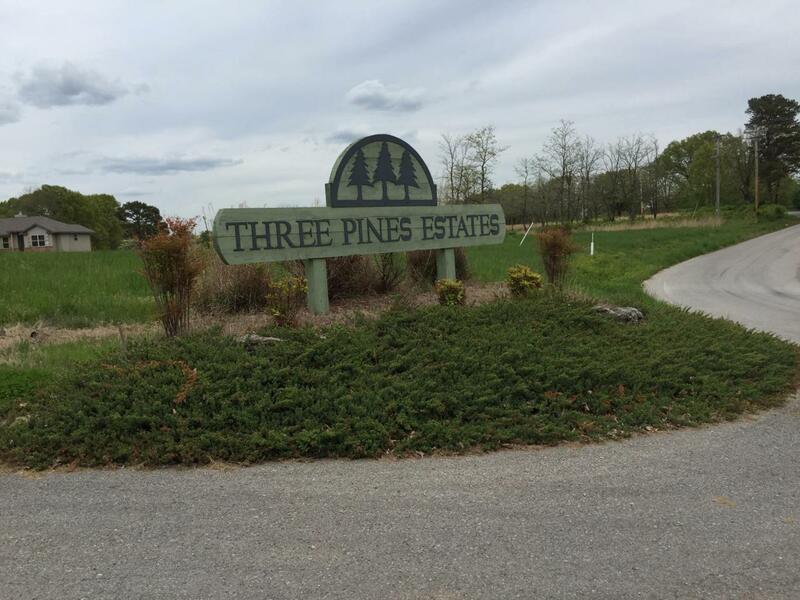 You'll love this subdivision! Nice lot in the back of the cul-de-sac. Almost 1/2 acre lot with wooded area at the back of lot. Central sewer & water. Great location! Flat lot in an area of nice newer homes.